Modern Lisbon is a different planet, a universe away from urban India. The streets are calm and uncrowded, cars stop for pedestrians, no one honks, no one appears to be in a hurry, no one is living on the sidewalk. 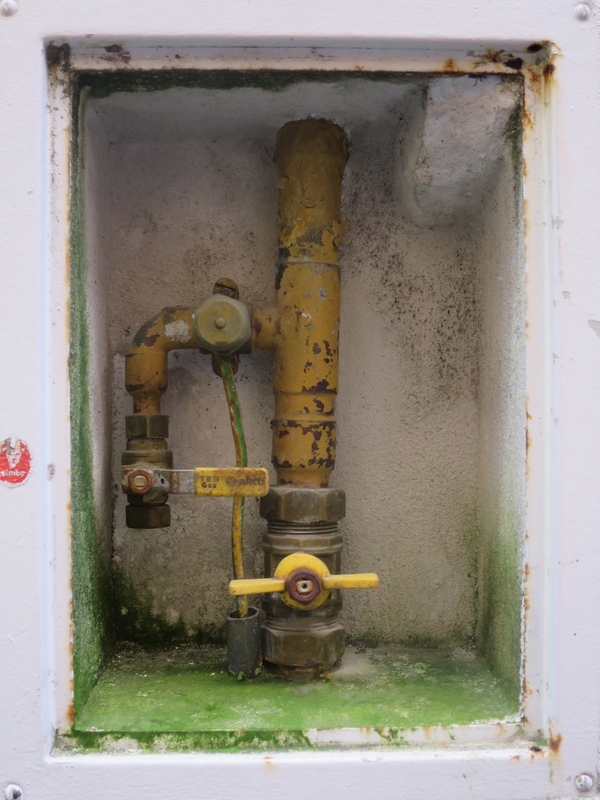 God is contained in churches, trees are just trees, niches contain gas valves instead of sacred statues. 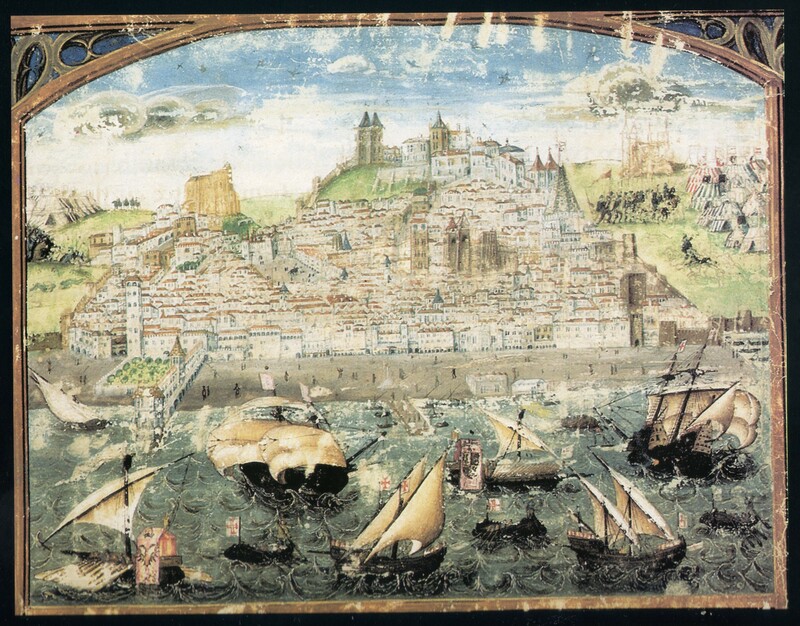 The 16th century was Lisbon’s golden age when the city acquired great riches through trade in spices, slaves, sugar and textiles. King Manuel I left his mark on the city in art and architecture, though much of it was destroyed in a massive earthquake in 1755. A few monuments remain, such as Belém Tower and Jerónimos Monastery. 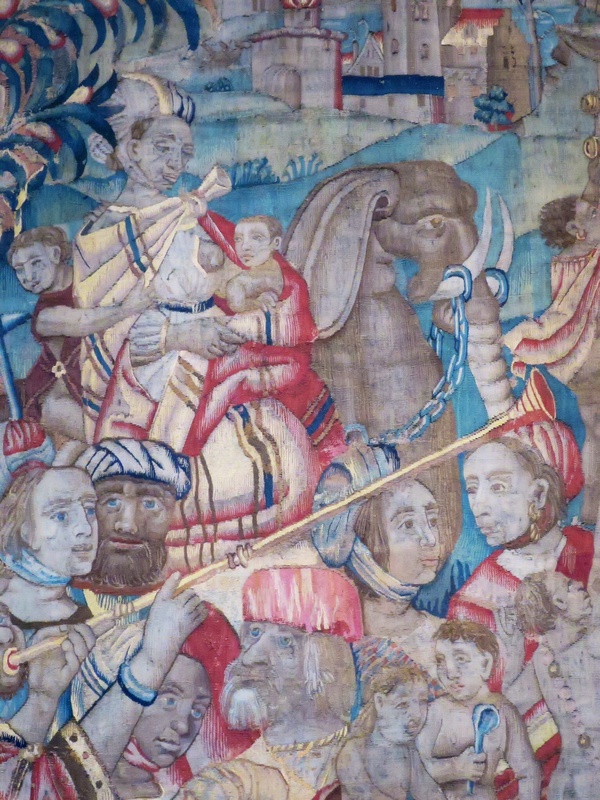 In the Museum of Decorative Arts, an enormous tapestry dated to 1510 shows a procession of exotic animals and people; the scene is thought to celebrate Portugal’s imperial project in East Africa. Clearly the image of the elephant that walks behind the giraffes was not informed by direct observation and most anatomical accuracy was lost in translation from flesh to stitches. 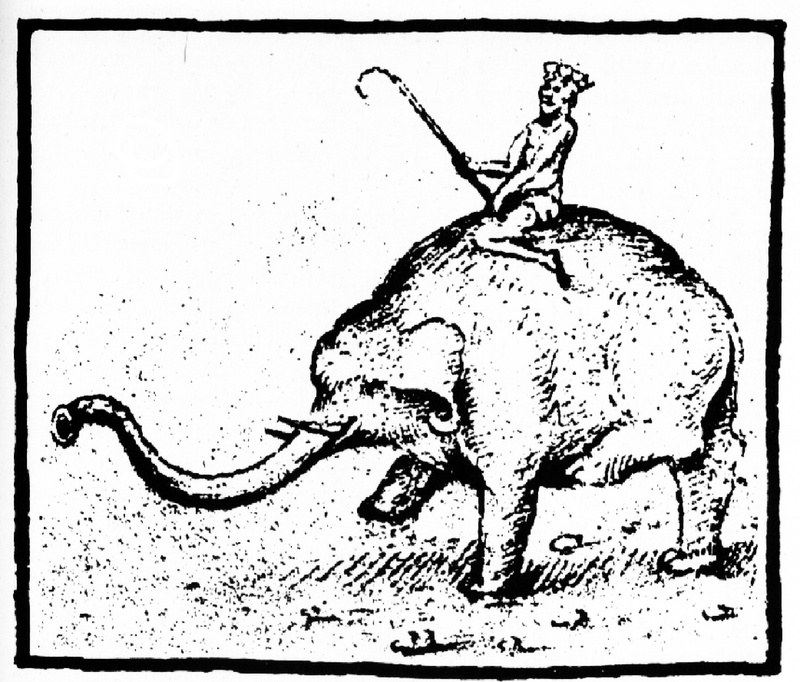 Had the artist seen one of King Manuel’s Indian elephants, the likeness would no doubt have been better. Alfonso de Albuquerque established the Portuguese colony at Fort Cochin and conquered Malacca, capturing from its King stores of arms, precious metals and seven trained war elephants equipped with battle towers. 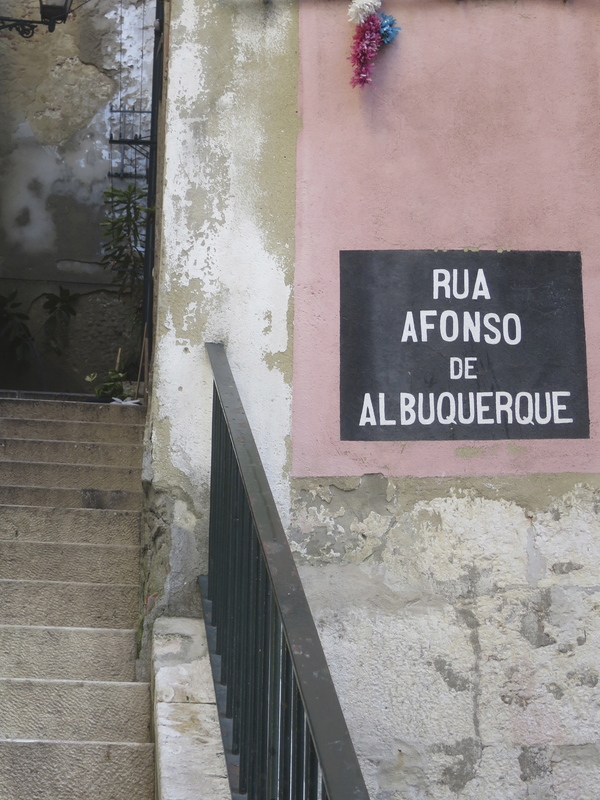 Albuquerque, Cunha and Almeida captured ports and fortified them for Portugal, effectively dominating the world spice trade and starting an unprecedented flow of wealth to Europe. 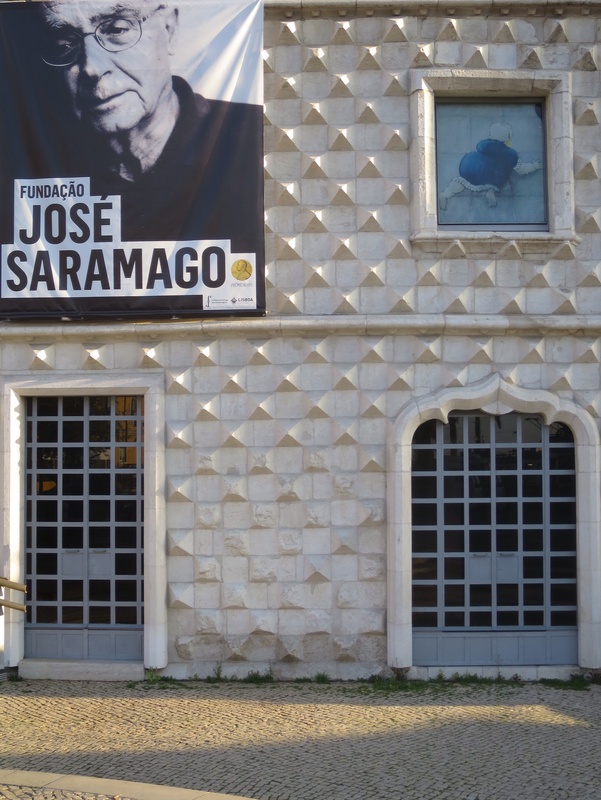 Jose Saramago, Lisbon’s Nobel Laureate, wrote a novel about an Asian elephant that also belonged to a Portuguese King and was gifted to a European head of state in 1551. 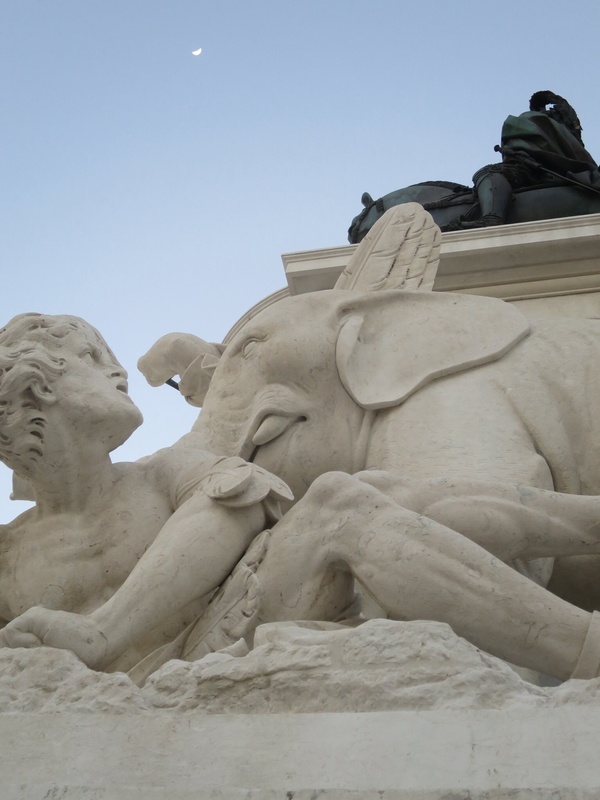 A Viagem do Elefante tells the story of Solomon and his mahout, Subhro on their long walk from Lisbon to Austria, where they were renamed Suleiman and Fritz by border guards as they crossed the mountains from Italy. You are currently viewing the archives for March, 2014 at Annone the Elephant.